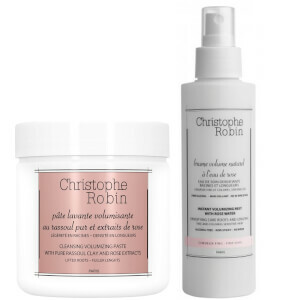 Ideal for fine, coloured and sensitive hair, the Christophe Robin Instant Volumizing Mist With Rose Water (150ml) provides volume and body without drying out your tresses. 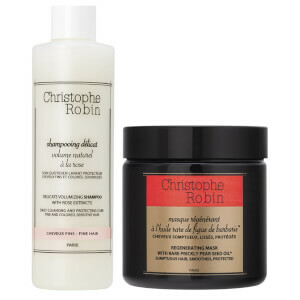 Formulated with 96% rose water, it gives natural hold at the roots, whilst softening and nourishing your locks, as well as preventing oxidation to keep your colour looking vibrant. - L.M. Nice smell, not oil. It gives natural hold at the roots. I like this product, it smells really nice! It's not sticky or oily, feel like real rose water. The volumizing power is moderate but for me it's good enough.